PPC advertising allows you to buy traffic to your website by paying for every visitor that clicks on your ads. Bidding on terms such as “PPC management near me” or “PPC Management Massachusetts” would place your ad at relevant locations—be it Google or other websites. 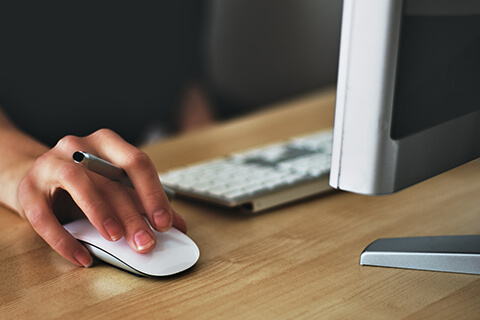 When you bid on terms your target audience is searching for, PPC allows you to bring targeted traffic to your website fast. 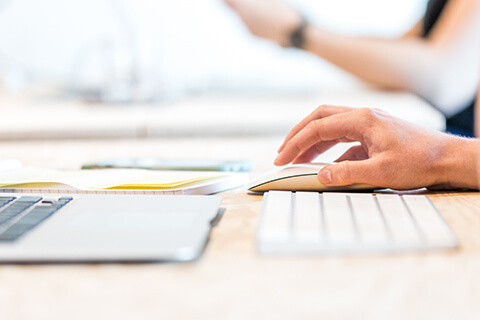 While traditional PPC management is very formulaic, we take a comprehensive approach to your marketing that generates short-term results and lays the foundation for long-term growth. 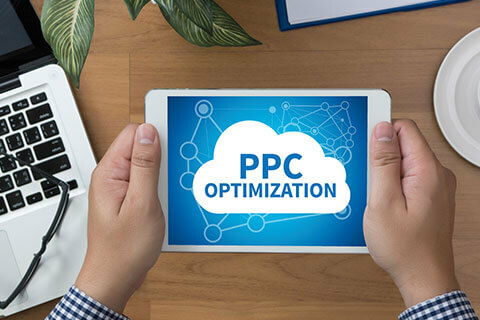 Our approach uses PPC advertising to not only direct high quality traffic to your site, but to in also improve your organic SEO and Content Marketing efforts. 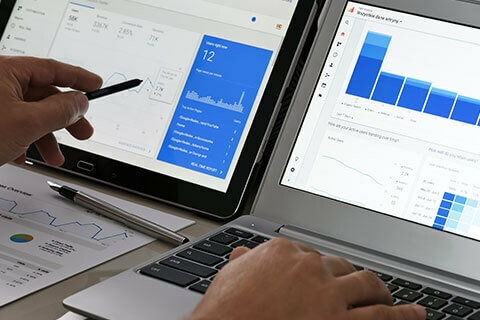 New Perspective’s Google-certified PPC experts develop targeted and effective PPC campaigns that put your display ads in front of the right audience to deliver the most leads for your money. We dig deep into the demographics and habits of your audience, zeroing in on the optimal time of day and days of the week to reach them, as well as the specific search phrases they use when ready to purchase. We consider everything from user intent to CPC (Cost-Per-Click) when performing our PPC Keyword Research. The end goal is to generate a list of relevant keywords to target that will provide realistic ROI for your business. Determining which keywords your competitors are focusing on can help us form a strategy to compete, improve, or avoid similar advertisements, depending on your goals. Next, our PPC specialists will build your ad account and set up your initial campaigns based on what will bring you the most ROI. We create every ad with your target audience in mind to ensure they resonate with your target market and inspire them to take action. PPC management is a constant cyclical process of testing, reporting, and optimizing. Through ROI-based reports, we’ll keep you up-to-date on how your ads are performing and where we can improve. 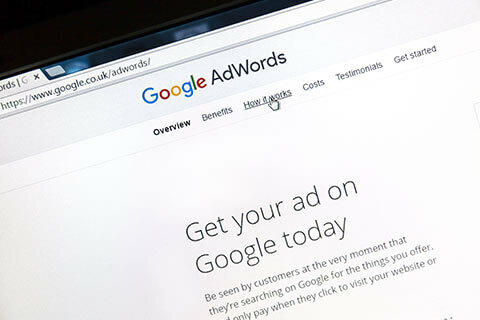 Are you paying too much for PPC ads that do little to generate ROI? Are you overwhelmed by all of the factors that go into setting up effective PPC campaigns? 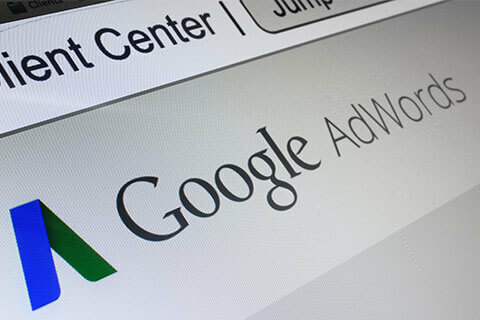 Let our Google-Certified PPC experts implement a PPC strategy that drives results for your business. New Perspective has played a critical role in the success of our website sales and to the bottom line of our company. Their suite of services from strategy, development, creative, editorial, SEO, PPC and much more has been an extension of our organization for years. Everyone we work with is smart, fun and exceptional problem solvers. They have brought us from ground zero to a thriving company! I definitely recommend them to anyone who needs a full-service, progressive road map. From my experience they will plan the route, pave the road and drive the car. We would honestly be nowhere without them!"